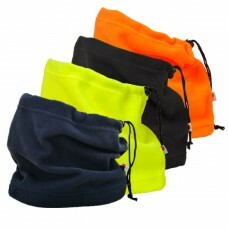 Your Workwear provides quality safety clothing and accessories to a wide range of organisations, teams including sole traders. 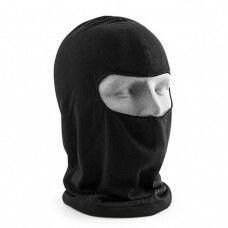 Having more than 15 years of experience we are more than confident of being able to offer your company the safety wear needed to protect your workforce, whatever their employment roles may be. 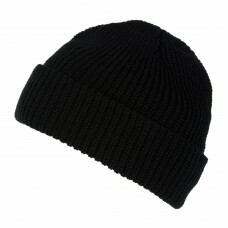 Check out our stylish hats and caps we have for sale at low cost trade prices which when ordered in bulk will help you to enjoy even more savings. 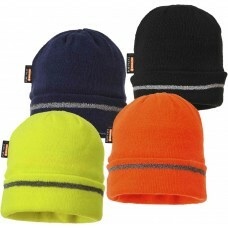 Your Workwear wool hats are ideal for employees who work outdoors to keep their heads warm and dry during the winter months. 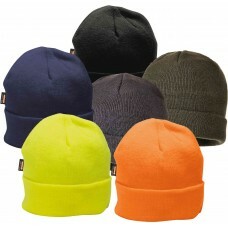 With their double layer knit and soft touch acrylic material, wool hats are also perfect to have your company’s name embroidered on so your staff feel part of a team. 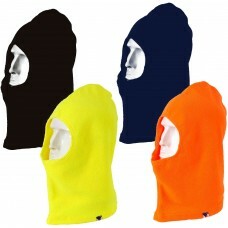 Our hi-viz Thinsulate hats are available in orange and yellow which will help to make workers more visible during darkness while the balaclava SAS style Thinsulate, provides full head and face protection when the weather is at its worst. 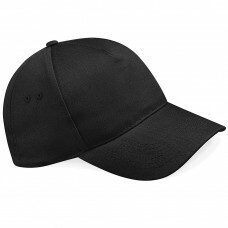 If you run any kind of sports team or are involved in sporting activities, we at Your Workwear also sell fashionable baseball caps in a variety of colours, such as, black, bottle green, navy blue, red and royal blue. 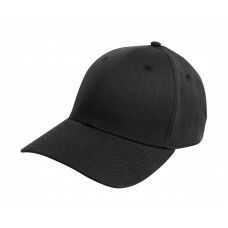 You can have your team’s motif or logo embroidered onto the front of baseball caps by our embroidery specialists who have many years of experience in creating unique designs for customers. 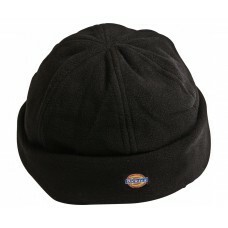 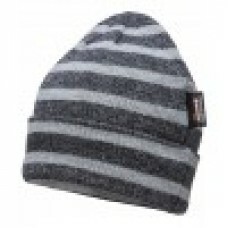 Baseball caps also have rip-strip sizer adjusters for a snug fit whether worn for work or pleasure. 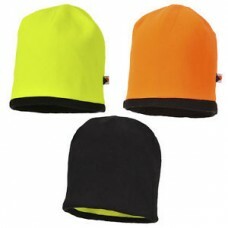 Bump caps, made by the well-known brand Beeswift are also a popular buy with their one size fits all option and soft pad for comfort along with shock absorption. 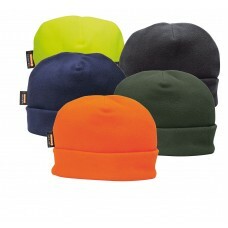 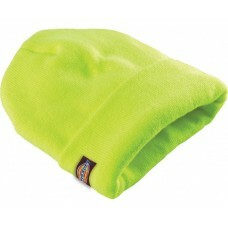 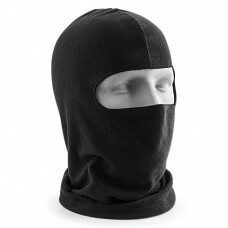 What’s more, bump caps are manufactured from a high quality plastic shell which provides good protection for the wearer. 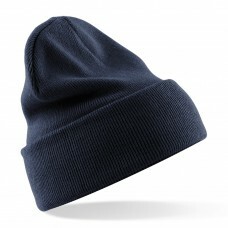 Place your order today with us at Your Workwear for the very best in hats and caps as well as the opportunity to benefit from free delivery on all orders over 150 pounds.